English Literature Education is the first Indian platform which has been established with the same goals in vision. It will not only help the students of literature by providing notes in various categories but also work towards initiating the 'Indian' view. The scholars who are behind the platform have also set up a literature forum where the students, teachers, professors and enthusiasts of literature can discuss various topics and issues related to the world literature. However, we will have to wait for the success of such initiatives as people in India have almost become habitual to look for the 'top' results when they want to know about something. The website is currently being set-up and the articles are being uploaded. It is believed that with a super search facility, the platform will offer free articles, without any restriction, to every visitor of the website. It works smoothly on the mobile, tablets and computer. With minimal design and almost no images, the website loads very fastly and it will be very helpful for those students who want to read the notes without any distraction in the form of advertisements of any kind. 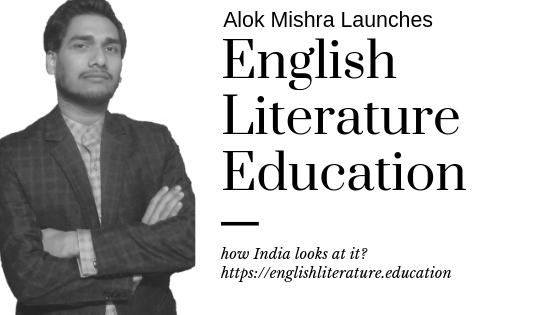 The founder of this literature platform, Alok Mishra, is a well-known poet and critic from India. 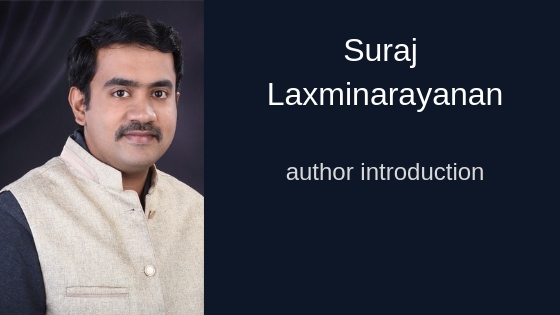 In recent years, he has also become one of the leading book reviewers in India. 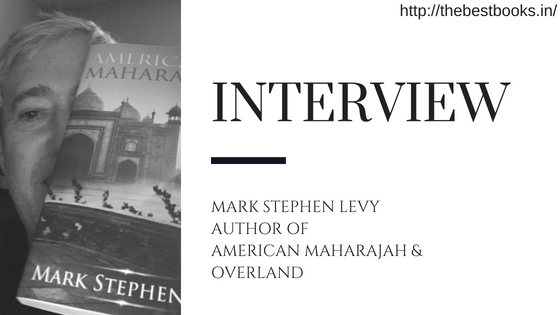 He wants to initiate a global debate on how Indians perceive English literature without the influence of the 'foreign' ideas and notions. You can access the website and know more about the platform and the aims it has defined for the coming years. We believe that such attempts will certainly be successful if advertised among the students and scholars of literature who would be eager to participate in the debates and discussions. When people come together, there will certainly be something bigger and better rather than a lone crusade... Let's see how much impact does the attempt to assert an Indian viewpoint makes on the world. Whatever should come, the attempt must meet as many students as possible because everything on English Literature Education is going to be free! 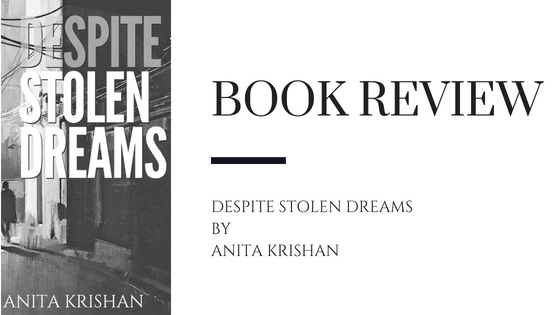 On other websites and platforms which provide notes and other study materials, students have to pay heavy amounts and something which is unique, high-quality and free should certainly make in-roads fastly and securely. However, it is also necessary to sustain such platforms with regular updates and writings which are relevant and useful for many years.